Latex is a cool and part-natural alternative to memory foam, comfortably yielding at first touch, it has firmness at it's core, essential for head and neck support. It's also resistant to dust mites and bacteria. 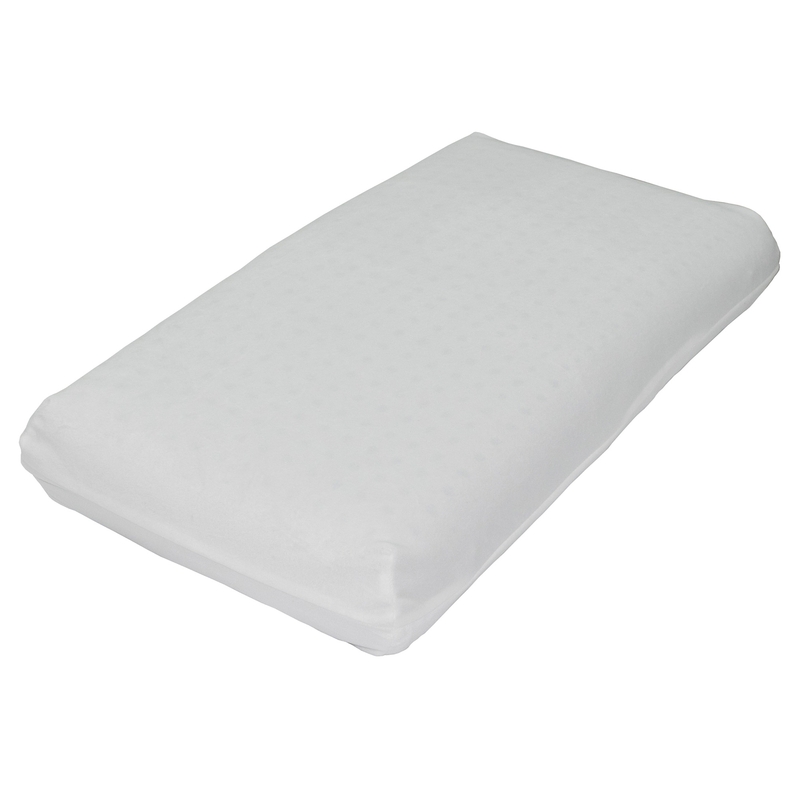 Ideal to give you the perfect nights sleep, this delightful pillow will be welcomed by anyone and everyone searching for ultimate comfort.